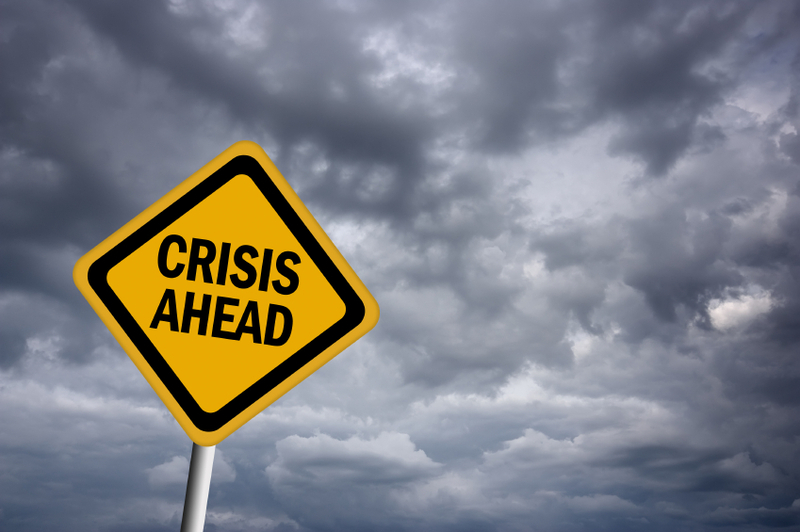 Managing a crisis effectively is what separates a good PR firm from a bad one and is crucially where a long-term relationship can be won or lost. Here are the top five tips for managing a PR crisis to get the best outcome for your client. Containing a negative story is all about nipping it in the bud. Develop a plan so that all parties know their role on how to report a potential crisis, who is responsible for what and, ultimately, who makes the final decision on the approach to take. This should include all relevant client staff being informed to direct enquiries to the PR firm. Having an efficient plan in place and training staff (both client and on the PR side) on how to react to a situation will save valuable time. It could make the difference between the story breaking or being killed off. If you feel that a situation has the makings of a good news story, it is essential that you gather all of the relevant details to prepare a Q&A as soon as possible. Having a defined approach to journalist enquiries will ensure that both the client and PR staff are fully prepared and offer a uniform response. All possible questions should be covered off in the Q&A, and additional background information should be shared between the client and the PR provider to avoid any embarrassing gaffs that may come back to haunt you later on. Transparency is a must. Crisis PR is all about addressing and containing the issue at hand. While a statement of “no comment” may be advised by lawyers, it leads to considerably more questions than it answers and doesn’t reinforce the values that your business or brand stands for. Comments in the press should always show a proactive approach to the situation, considering both the immediate repercussions and the long-term ramifications. Following any enquiry from the press, follow up in writing. This will avoid being mis-quoted and provides cover should the situation develop further. Having an email record of the crisis as it develops is extremely useful, both to demonstrate your worth to the client and to protect against any libel that could arise. Don’t say it! Stick to the Q&A and don’t deviate. If the situation changes and need to be reviewed, then this should be discussed with the client and the appropriate action should be taken. However, don’t do anything until you have approval. If a journalist is pushing for an answer you don’t have, promise to get back to them, take their details and follow the necessary steps. They can’t quote you until you have said something, so don’t panic.